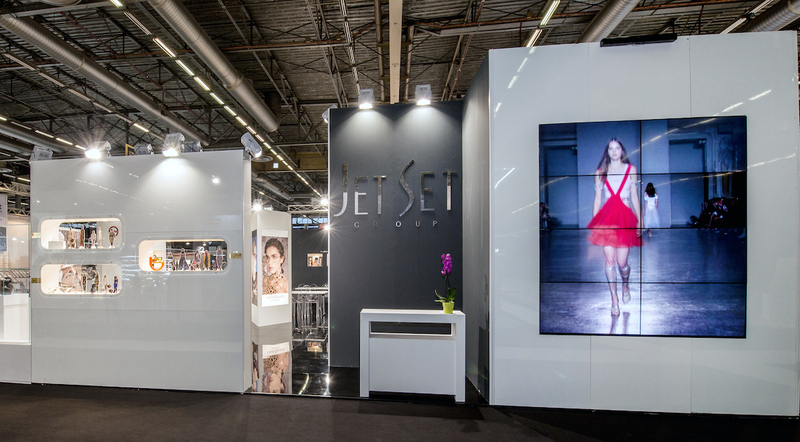 Jet Set Group is specialized in optical frames and sunglasses design and distribution. It is the official licensee of well-known brands as Laura Biagiotti, Byblos, Genny and Borbonese for Eyewear collections. It is based and constantly updated on new technology and fashion industry trends. The company manages the whole product cycle, combining aesthetic components and production constraints: from design to product prototyping, models selection and production. It operates both on the Italian market through its own sales network and on the international market through an exclusive distribution system. The company boasts a highly qualified staff with proven experience to meet market requirements. Its philosophy is to offer the customer the best in terms of know-how, professionalism and customer service. “Glasses are the vade mecum not only to see better and to repair from the sun, but also to create a shield against pollution, bad weather and curiosity of others!” LAURA BIAGIOTTI. Byblos man and woman are modern, dynamic, charismatic, independent, attentive to fashion. Byblos Milano collection is characterized by strong themes, which represent first of all creativity, color and especially innovation. A debut in the eyewear market which represents a further step of the creative and stylistic course, reinforcing the brand identity and its heritage. Sunglasses and optical models are characterized by a strong stylistic content able to convey its diversified and versatile universe. Sophisticated,sensual, elegant, self-confident and with a hint of eccentricity, the Borbonese woman loves originality, glamor but scorns excesses and expresses an unmistakable style and class. Discover Jet Set eyewear house-brand collections.